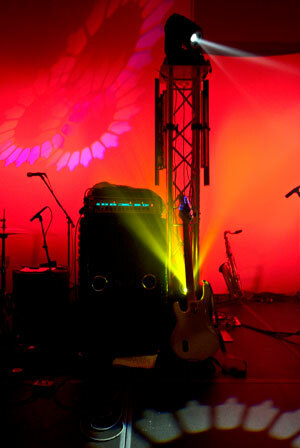 T&E Concert Services is the Midwest's premier supplier of backline services. We have the gear you want and the expertise you need to run it. We're the audio vendor for top venues like Big Top Chautauqua in Bayfield, WI and the preferred backline provider for national touring acts like Nelly (2011 Blizzard 5.0 tour). We don't forget the small stuff either... accessories like stools, music stands and fans are all in-stock. Didn't find what you were looking for? Not sure what this stuff is? Get in-touch with us. We can help.